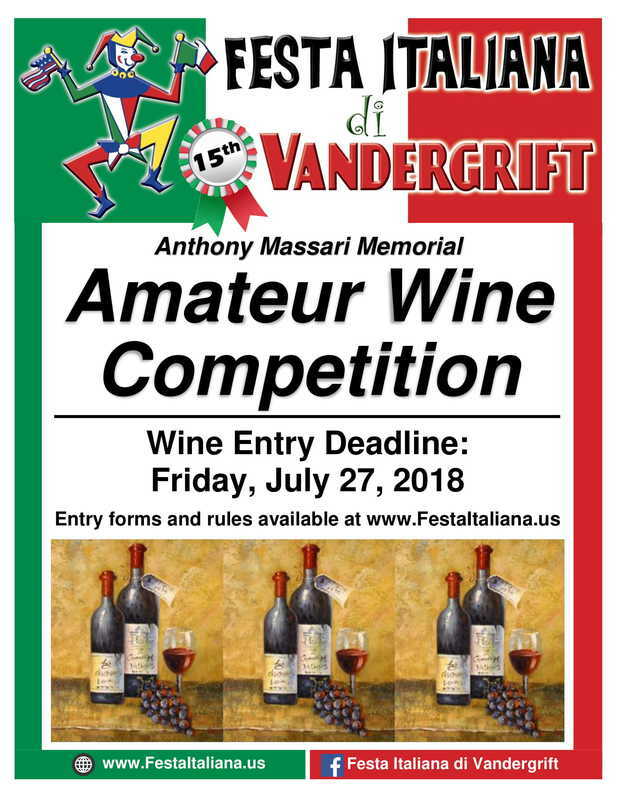 We will hold the 15th Annual Anthony Massari Memorial Amateur Wine Competition at this year’s Festa. 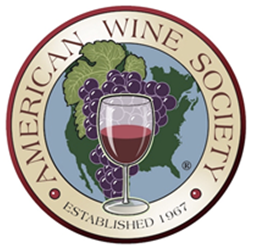 The entry deadline is Friday July 26th and judging will be performed by certified wine judges from the American Wine Society. In addition to the competition, we will again have a "get-together" at the Festa to allow winemakers to taste the wines of other winemakers—this is the best part of the competition!!! While only one bottle must be entered for the competition, winemakers who submit two bottles—one for the competition and the other for the get-together—will be eligible to taste the other winemakers’ wines. We encourage you to place your regular wine label on the second bottle for the get-together. Prior to the Festa, those participating in the get-together will receive an invite to the invitation-only event. 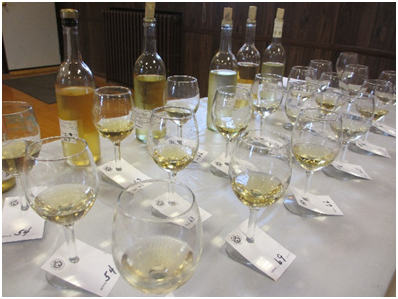 The wine competition results will be announced at approx. 3 PM at the Festa, and the get-together will take place immediately thereafter. Spread the word ! ! ! Make sure all your friends enter ! ! ! 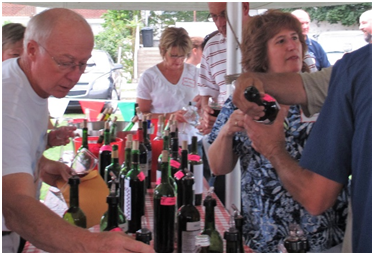 Help keep the tradition of home winemaking alive ! ! ! In 2007, Vandergrift lost one of its most generous winemakers—Anthony Massari. 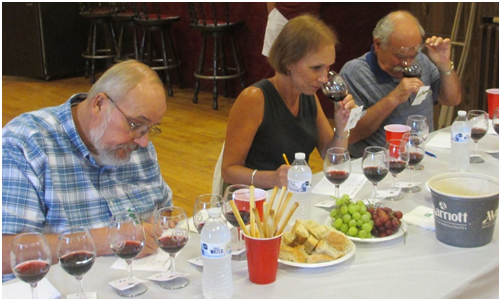 Anthony never hesitated when it came to sharing his knowledge of the "how to's" and "what if's" of wine making that he had learned from the "old timers" who, themselves, have long passed away. 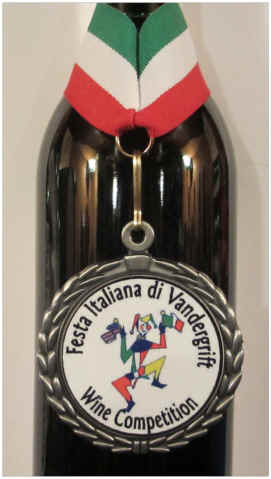 It is in his spirit and sharing of the winemaking tradition that we have named our competition. Remember, any wine that you like is good wine, and any wine that you make and share with family and friends tastes even better ! ! !